Version 1.07 firmware can be downloaded from the link below. As you all know, IF-Shift is used for ambient noise. For a description of IF-Shift, see the link below. I received good ratings from amateur radio friends from all over the world. I'm not talking about IF-Shift right now. 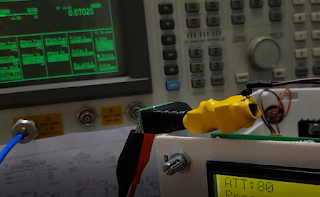 This is because it is possible to improve the reception performance and implement the RF Gain Control for Receive (ATT) in the same way as IF-Shift. 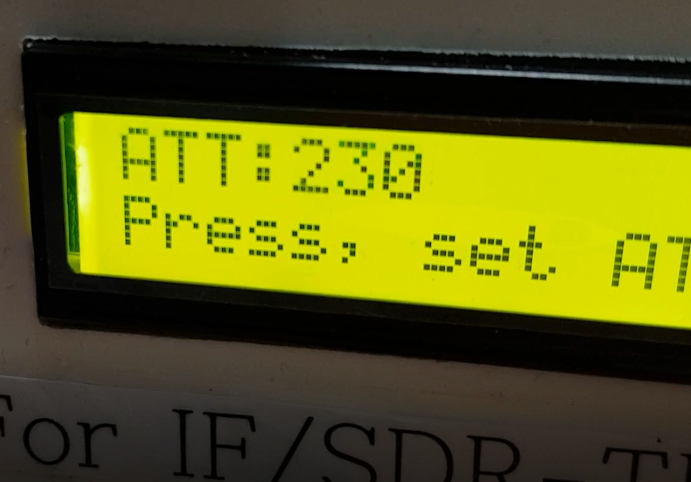 uBITX has two filters using crystals. Anyone thinks that 12Mhz will be much sharper? 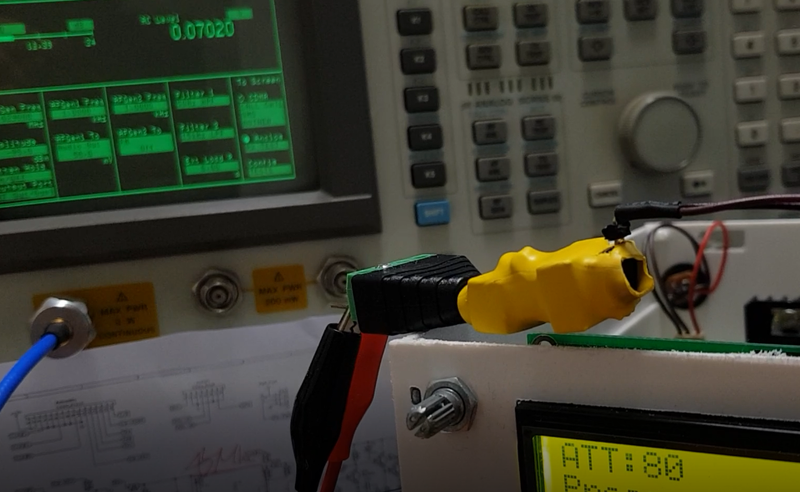 I returned the VNA to test the receiver performance of uBITX and brought my favorite equipment. I respect the developer who created uBITX. 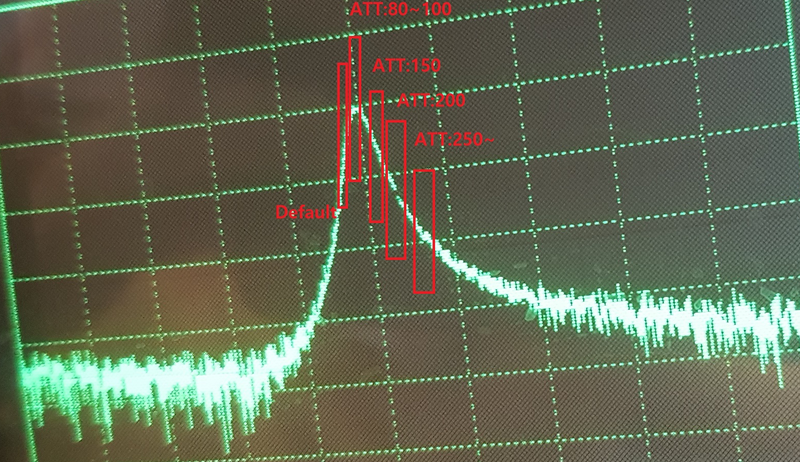 I was able to remove noise by shifting the signal to one side as it passed through this filter. The video below is a test image of IF-Shift when releasing Version 1.06. 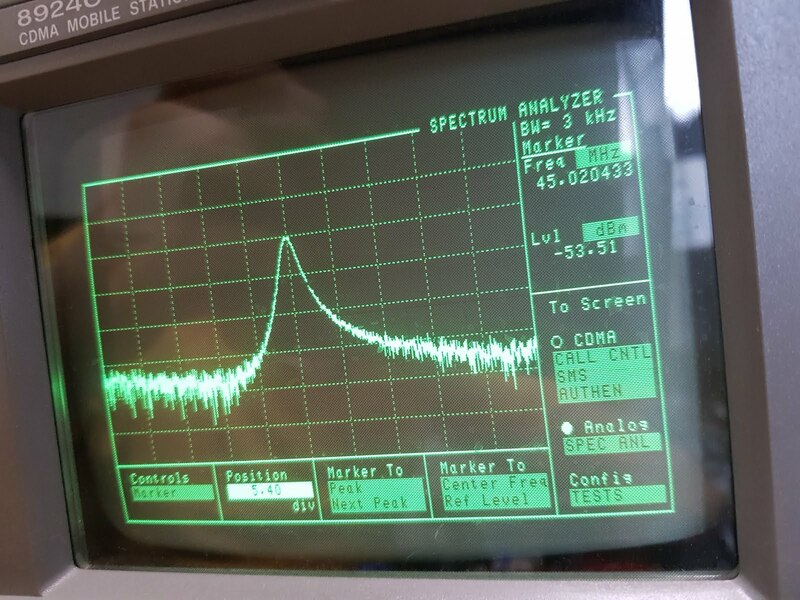 You can see that the signal passes through the above filter only. 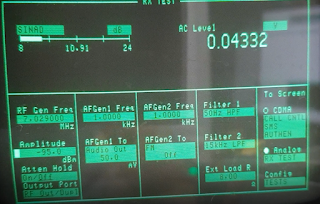 Anyway, when I did the above IF-Shift experiment, I experimented on 45Mhz. That's what I'm talking about today. 1. The curve is smooth. 2. The peak point is near 45Mhz. I have created a function that can shift when passing through that filter. 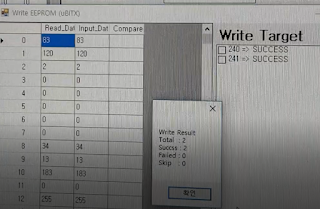 in the code above, increase the frequency before passing through the filter, and then pass it down. 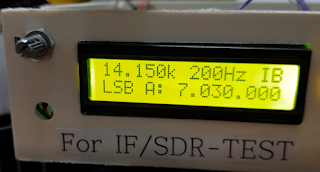 In the case of LSB, the frequency decreases by Clock 1. 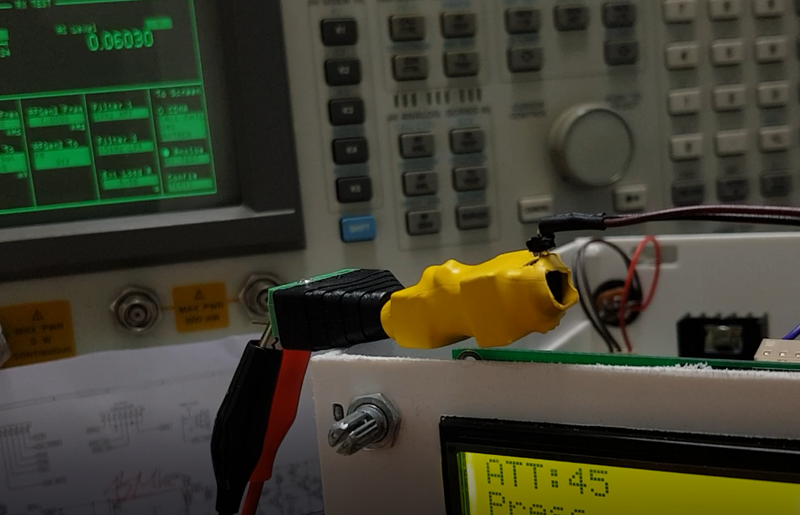 And I saved the Adjust value in eeprom so that it is always available. 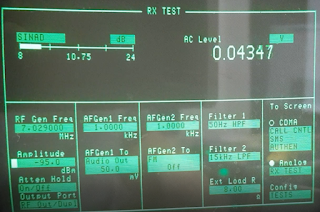 The reason I brought the above old equipment was to do the following tests. 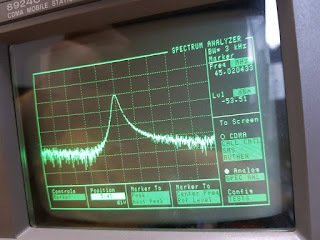 The reason why I use the instrument in this post is because the reception ratio is quite subjective, so I need to confirm it more objectively. In the following post I will improve receive without instruments. I will post this article and write soon. 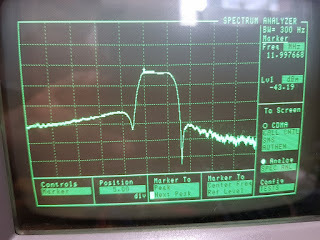 2.Connect uBITX to the instrument. 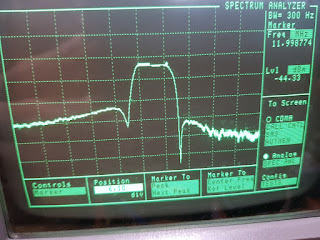 3.Because the instrument does not support SSB, it generates a signal below 1Khz. 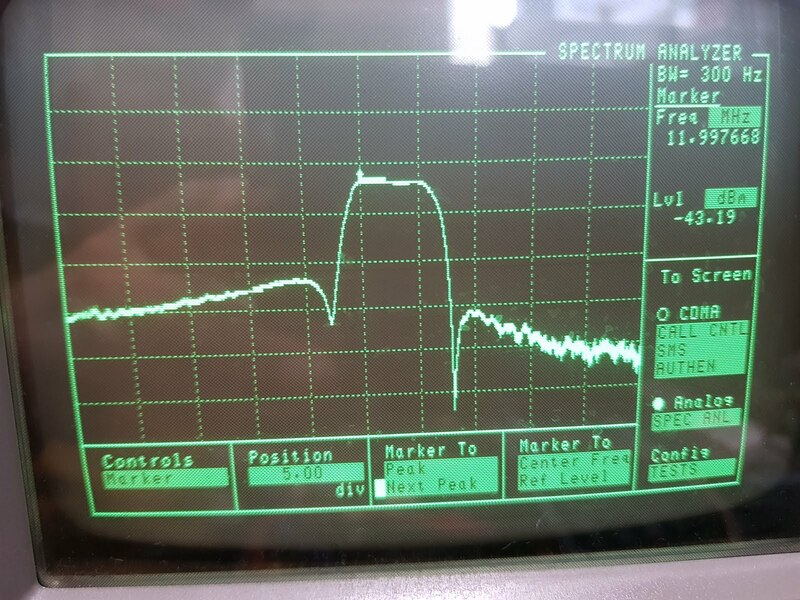 0.04332v was measured at -95.0 dbm input. 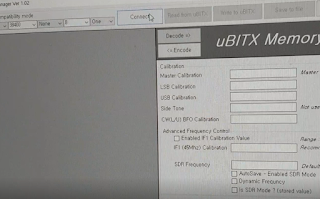 4.Upload Version1.07 firmware to uBITX. 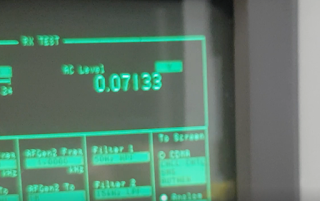 The measurement results from the instrument are the same as when the original firmware was uploaded. 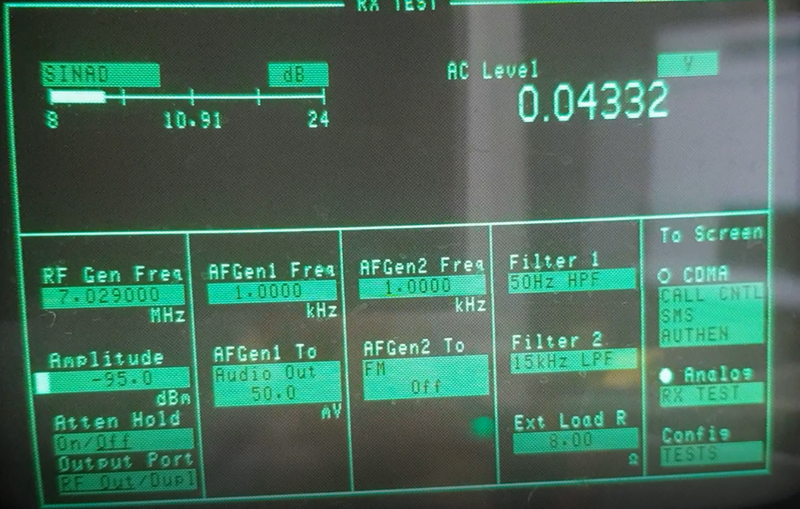 5.Now I enter the ATT menu to reduce the RF Gain (for Receive). 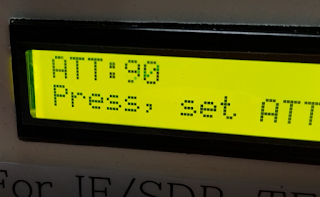 Turn the dial to increase the ATT value. 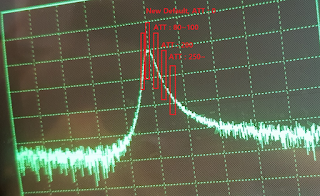 Originally, as the ATT value increases, the reception tone should decrease but it will increase. This is lucky for you. Because your uBITX can get better. The maximum increase was about 80 to 100.
at 80, a maximum of 0.07020 was measured. This is probably the situation below. (Below I have added a value to the graph to help you understand it. 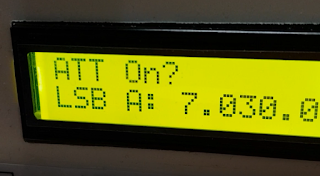 Your uBITX is ready for the best performance. 'I am annoying to use uBITX so I always have to turn 80 on the ATT menu!' -> It is a wrong idea. 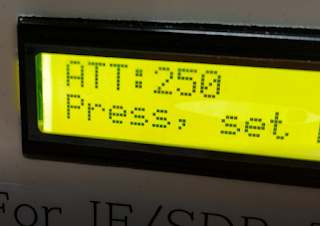 The ATT function applies only to receive. 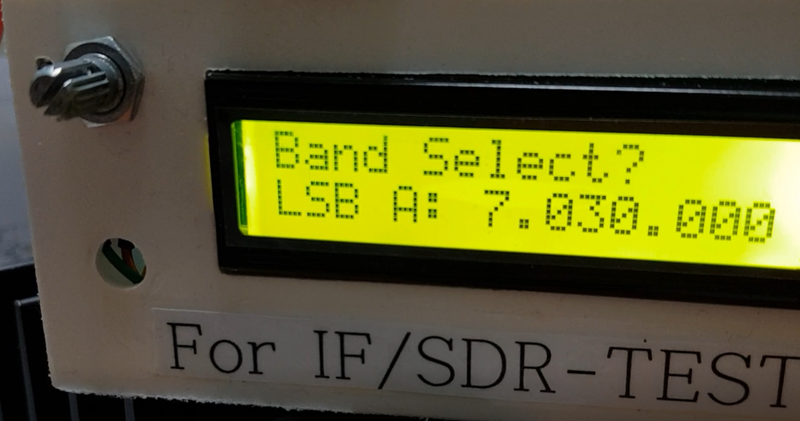 If you save the Tune value as shown below, your SSB transmmit performance may be slightly improved. Then enter 80 in the IF1 (45Mhz) Calibration field. 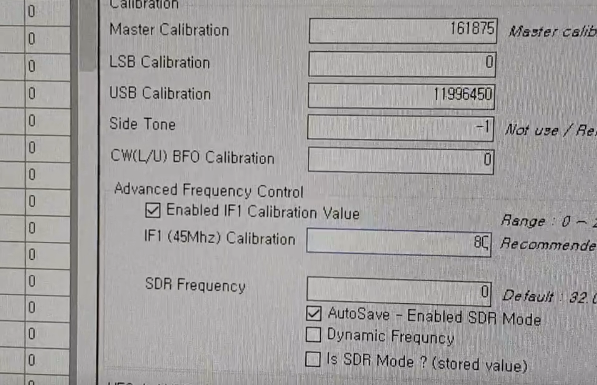 Calibration values are applied so you can feel that reception is improved no matter what frequency you are going to. Now let's see if the ATT function works properly. Try increasing the ATT value. As the ATT value increases, the reception ratio decreases. 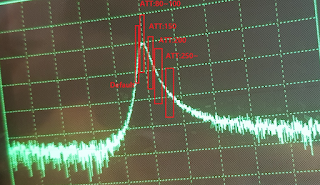 ATT value 0 is the best receive condition. When ATT value exceeds 200, almost no signal is heard. 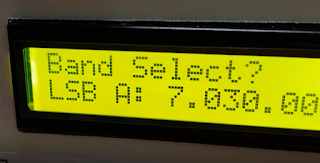 If you have done this in the LSB, it may not have a big effect when you enter USB mode. 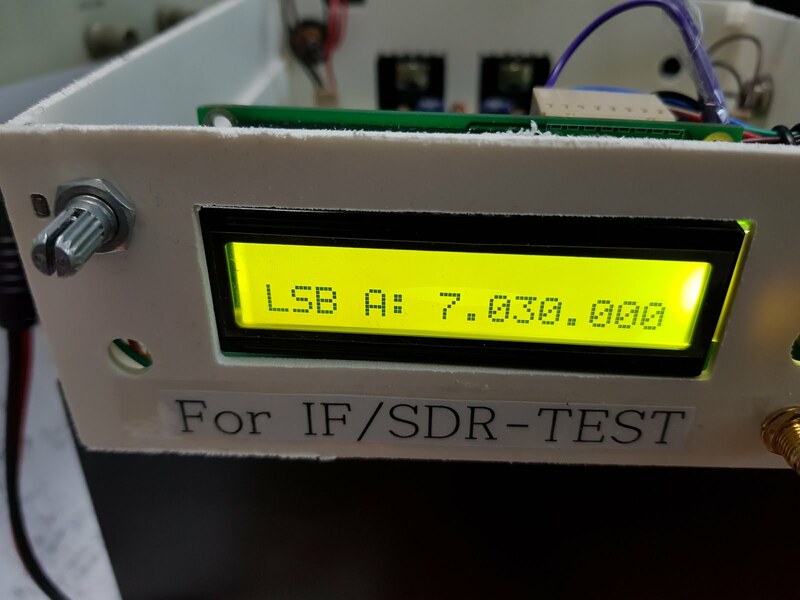 If you subtract 30 from the measured value at LSB, both LSB and USB will be satisfied. But I do not recommend this method. 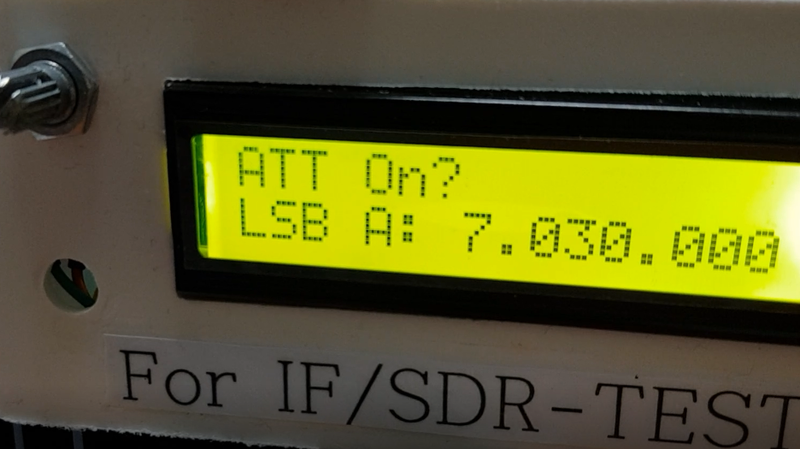 because At the 1.7x beta is over, I will make sure that I get the best performance on both LSB and USB. If you have followed this method, just enter the measured value from the LSB. 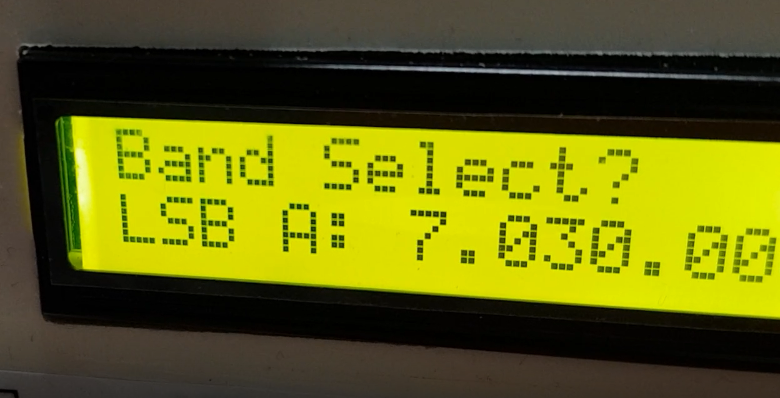 Updating Version 1.71 may have increased USB reception performance. This is the experiment I've done so far. Using this function, John (VK2ETA) created AGC. 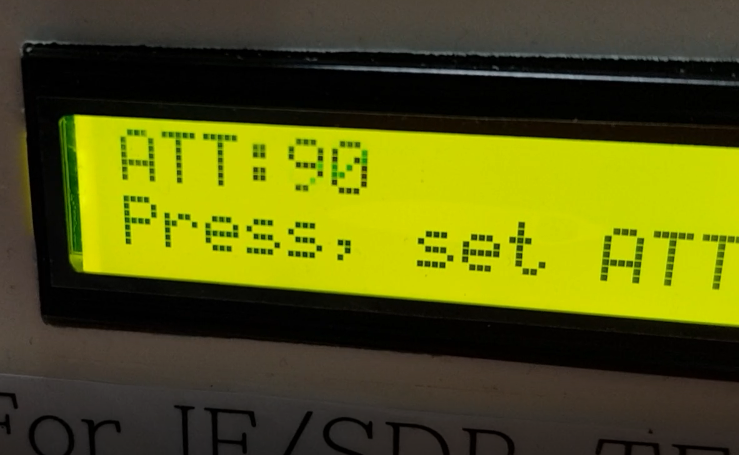 When I apply S.Meter in my firmware I am going to apply John's code. Thanks to John for discussing this feature. Many thanks for the new version which is in many points again a lot improved! 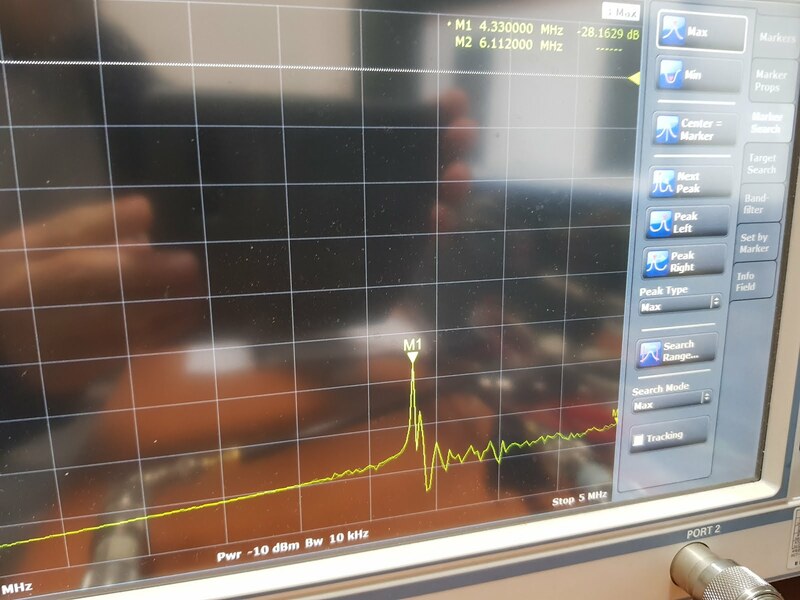 I was testing your software with the new calibration feature last night and have seen exactly what you are describing in the article above, by ear the signal decreased in strength before increasing again, but it was not clear to me if I heard it correct. So, your explanations are very helpful to me. 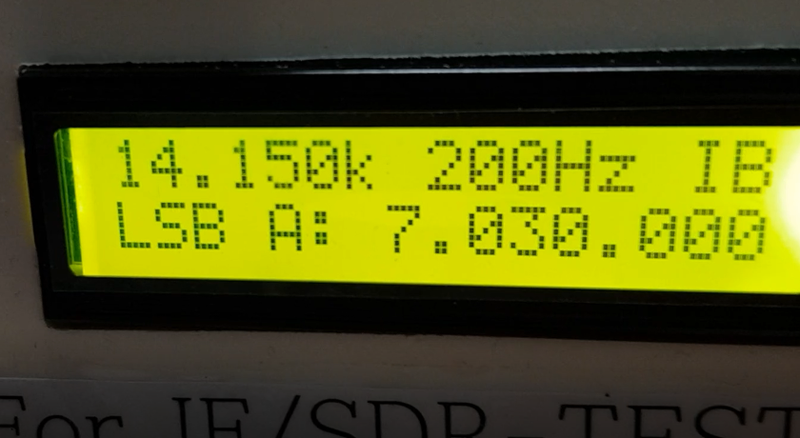 And it will be nice to have the s-meter included in a coming version. Now I am going to support third party hardware, including S.Meter. 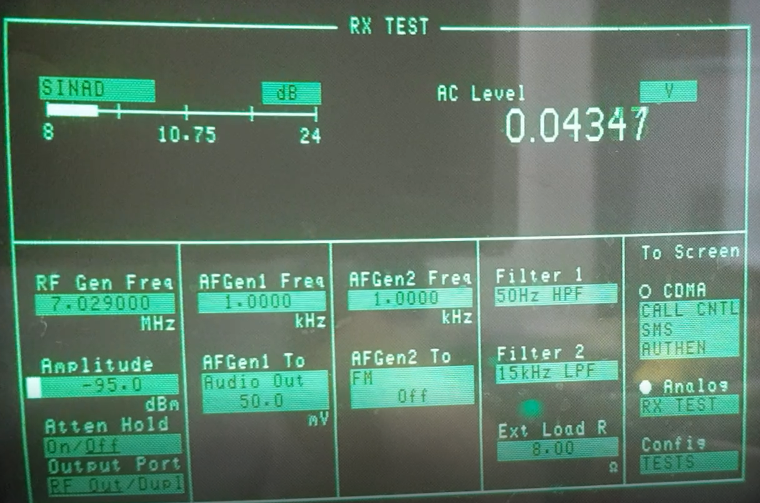 I am trying to set up CAT with the N1MM Logger+ using the FT817 settings but the program always looses the connection after a few seconds. Did you test this program as well and could give me a hint on how to configure the connection? I have not tried N1MM Logger + yet, so I'll try and tell you soon. 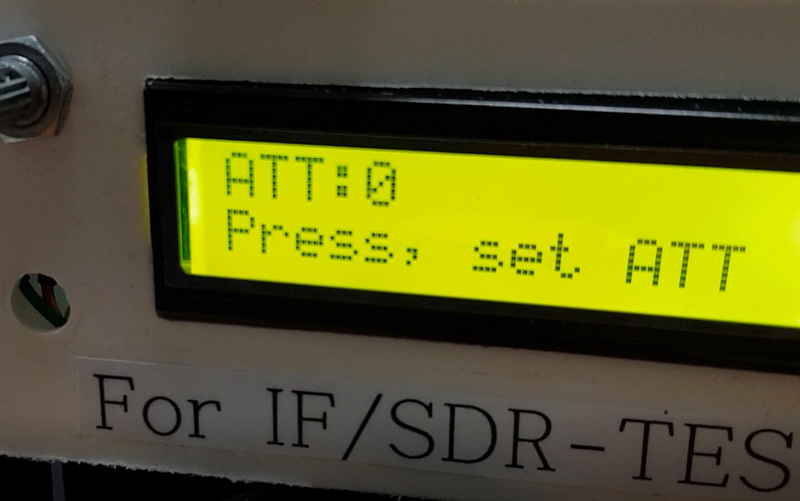 I do not know for certain, but I guess it would be arduino reset problem. I'll test it as soon as possible. 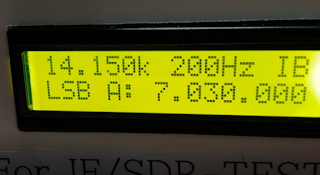 I have tested the N1MM Logger now. However, in my case, I did not take any action and could use it. The rest was in the default setting. 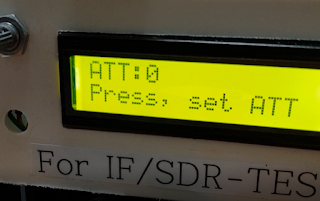 If this setting does not work well, you can fix the Arduino Reset Problem. 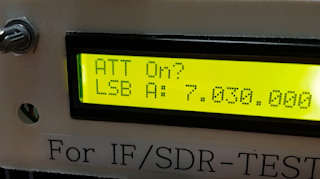 I have installed the new 1.061 release and now USB and LSB are reversed. I listen LSB station with USB and viceversa. 1. If you upload this firmware, calibration will not be changed. 2. 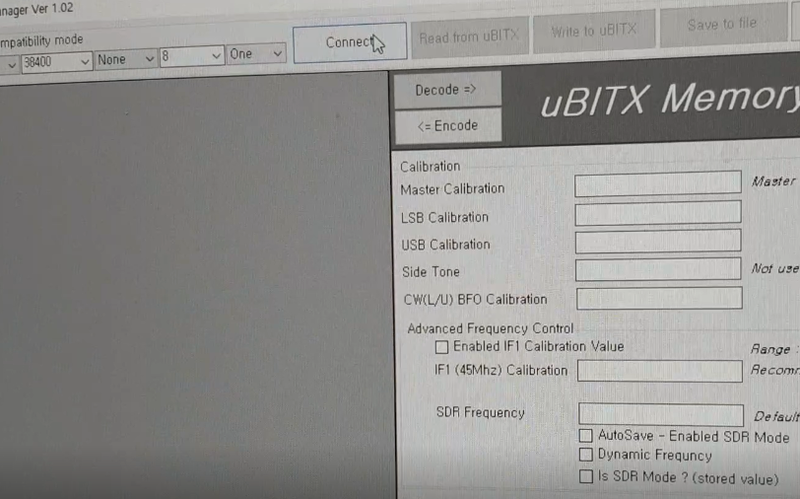 Perhaps your uBITX is likely to have a fairly wrong Calibration value. 3. 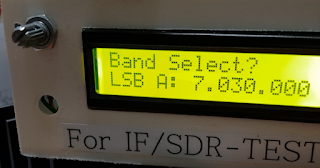 In particular, it sounds like the LSB and USB have changed since the BFO Calibration was set to zero. 4. Maybe the same thing happens if you upload the original (factory built) firmware. 5. The solution is simple. Enter the BFO setup menu, set the value to 11996500, then increment or decrement. Then the sound quality will be better and the LSB and USB will match. 6. 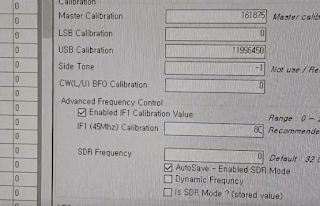 If the frequency is slightly wrong, go to Master Calibration and set the value in the range of 14 ~ 18. 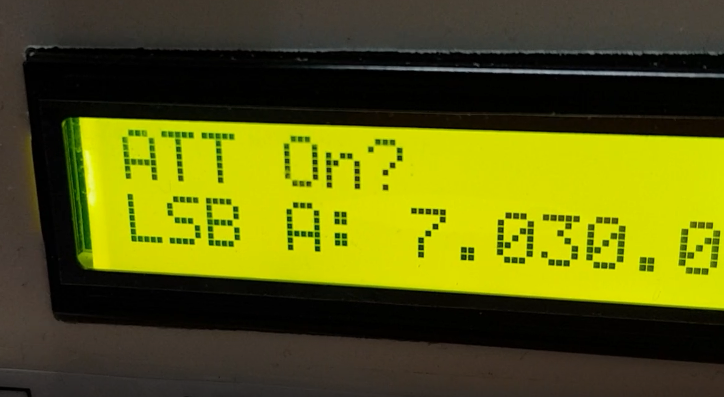 7.Please reboot uBITX for every setting above. For the first, thank you for the fast reply. Unfortunatly nothing is changed: I have set the BFO (Set the BFO) to 11996500 and reboot uBITX, but the problem remain. Is there a kind of reset to the factory values?